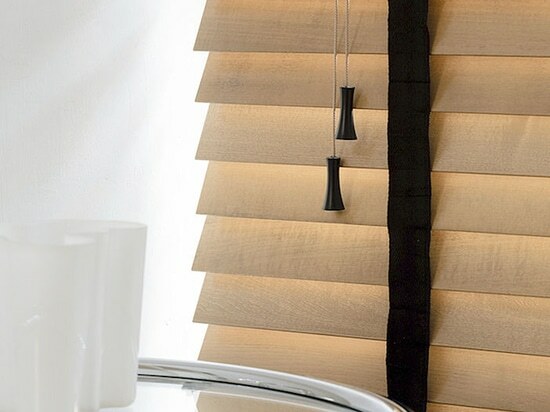 Basswood is the traditional wood used to make blinds. 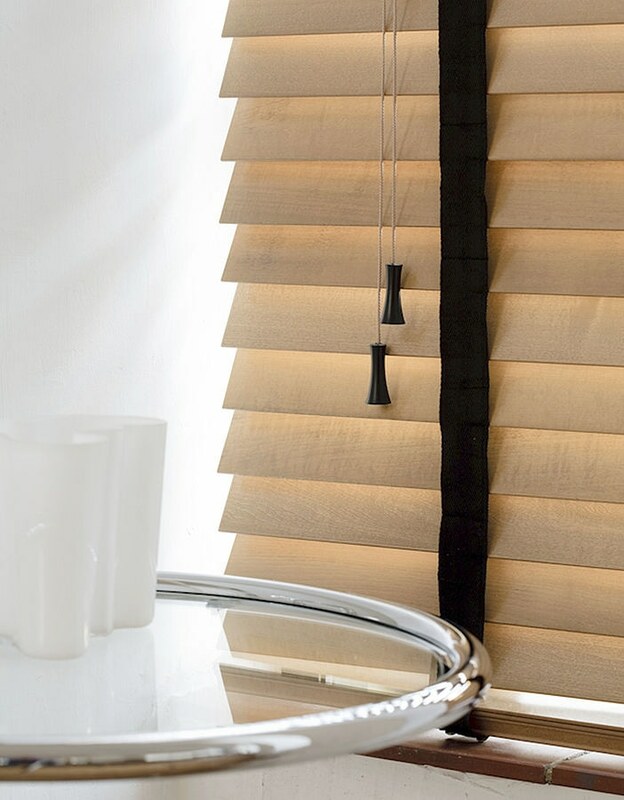 Bambu, due to its stiffness, allows to cut some very thin slats. 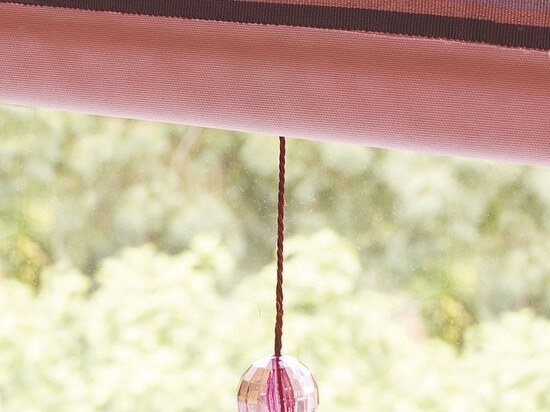 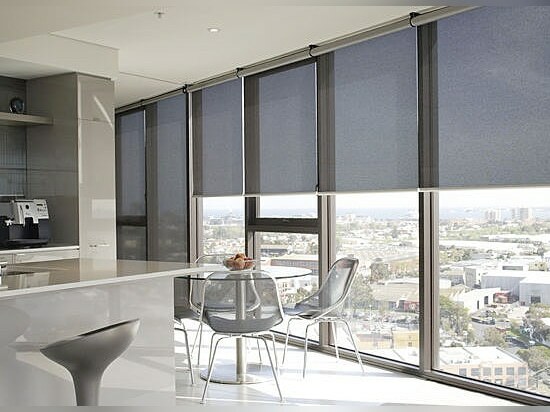 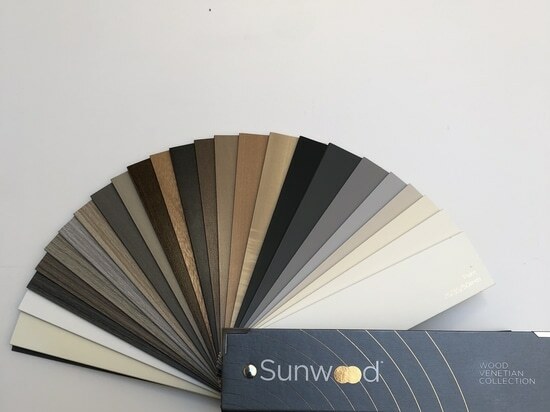 Abachi wood is very light so it is very useful to build large blinds. 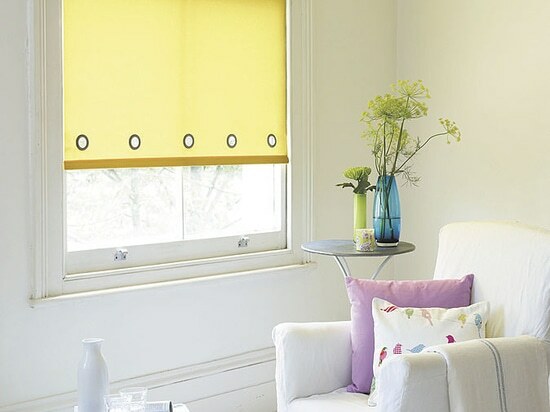 All of our venetian blinds can be ordered with tapes.